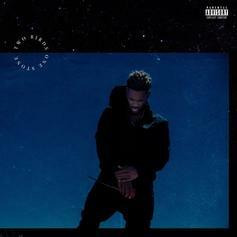 Euroz comes through with a new album "Two Birds One Stone." 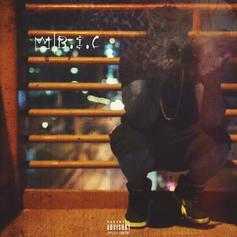 Euroz releases a new project called "B.I.C. (Because I Can)." 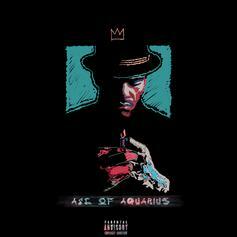 Euroz delivers "Age of Aquarius" around his birthday. 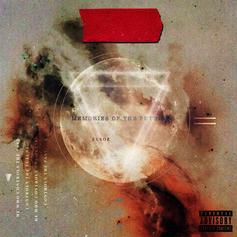 Euroz' "Memories Of The Future" drops on July 14th. 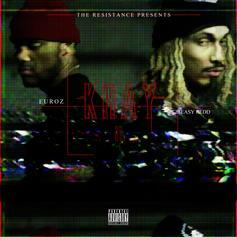 Euroz and Easy Redd drop their "Kray 2" mixtape, the second installment in this collaborative series. 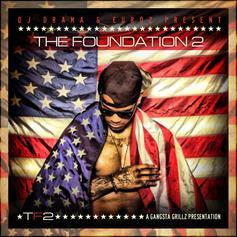 Today we're offering up the No-DJ version of Euroz' recent mixtape "The Foundation 2," which was hosted by DJ Drama. Enjoy. HNHH Exclusive Premiere! Euroz, who's shown us he's not one to sleep on, drops his follow up mixtape with "The Foundation 2" hosted by DJ Drama. 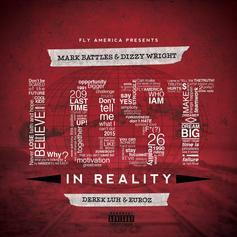 Drops May 14th, make sure to download and get it first! 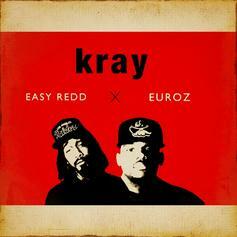 Newcomer and HNHH HeatSeeker Alumni, Euroz, drops this collabo mixtape "Kray" with his associate Easy Redd. Exclusive Premiere. 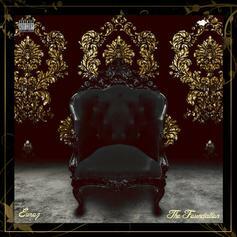 [Exclusive Premiere] Standout HeatSeeker "Euroz" drops his mixtape "The Foundation". HNHH cosign, this tape is fire!